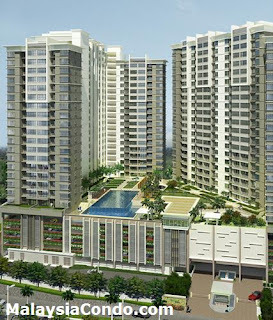 Covillea is a freehold condominium located at Bukit Jalil, near to the Bukit Jalil 18-hole golf course and Bukit Jalil International Park. 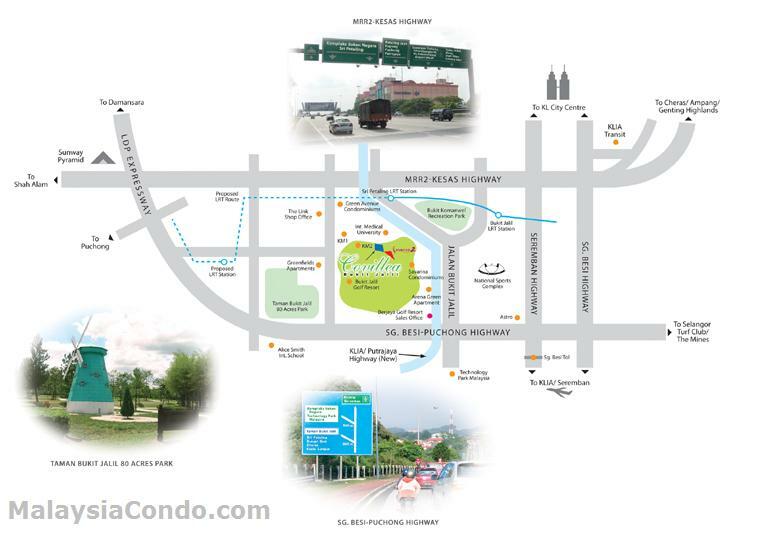 Easily accessible via major highways and within a walking distance to Sri Petaling and Bukit Jalil LRT station. 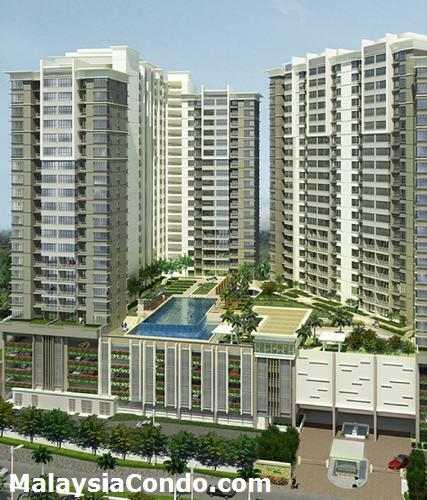 Covillea offers spacious 3+1 rooms condominium units and has a built-up area from 1,293 sq.ft. Some units come with extra land (a private garden). All units are fronting golf course and there are 2 reserved car park bays for each unit. Built-up Area : from 1,293 sq.ft.